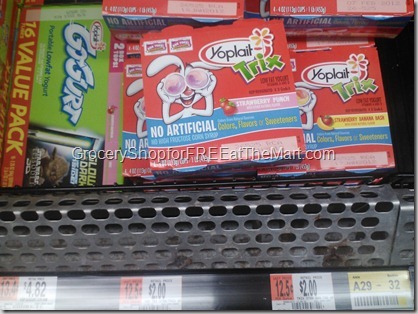 Yoplait Mix-Ins Yogurt Just $0.48 At Walmart! 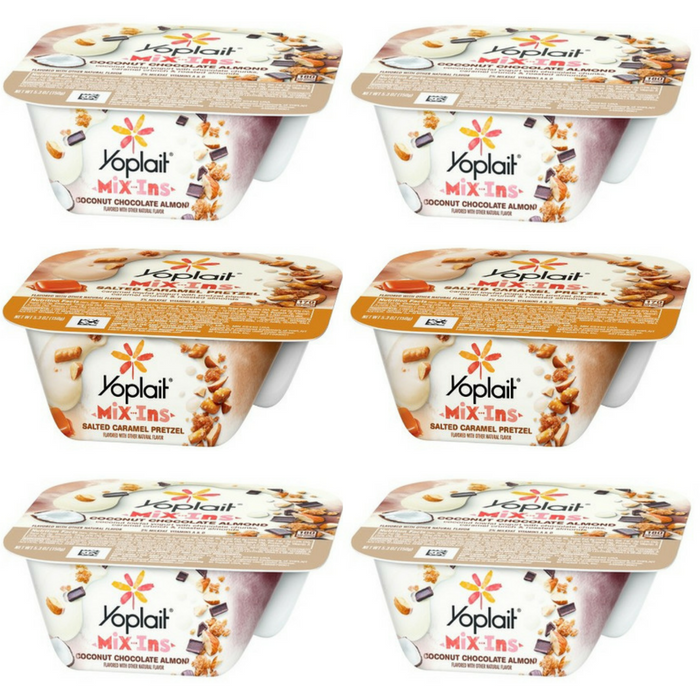 Yoplait Mix-Ins Yogurt for just $0.48! 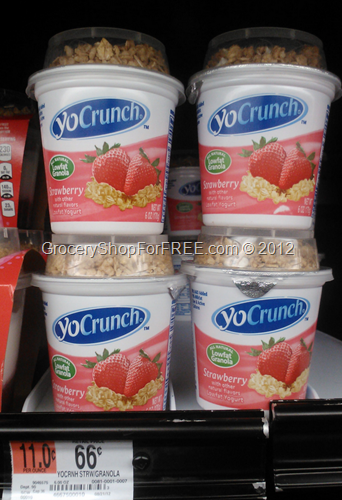 Filed Under: Walmart Tagged With: Coupon, Coupons, Deal, deals, Walmart, yogurt, Yoplait! 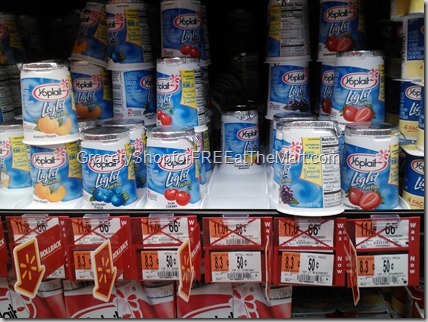 Yoplait Yogurt Cups Just $0.23 At Walmart! 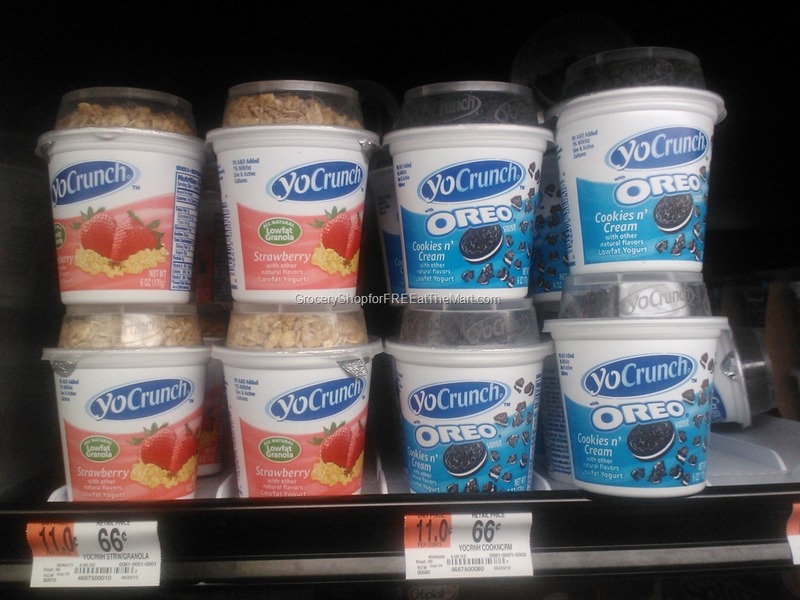 You love yogurt? Here’s a great deal for you! 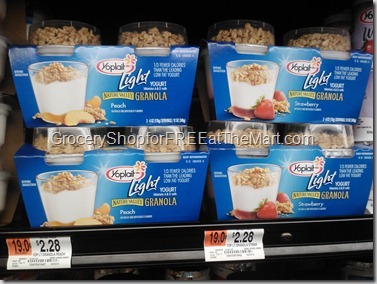 Yoplait Yogurt Cups for just $0.23 at Walmart! 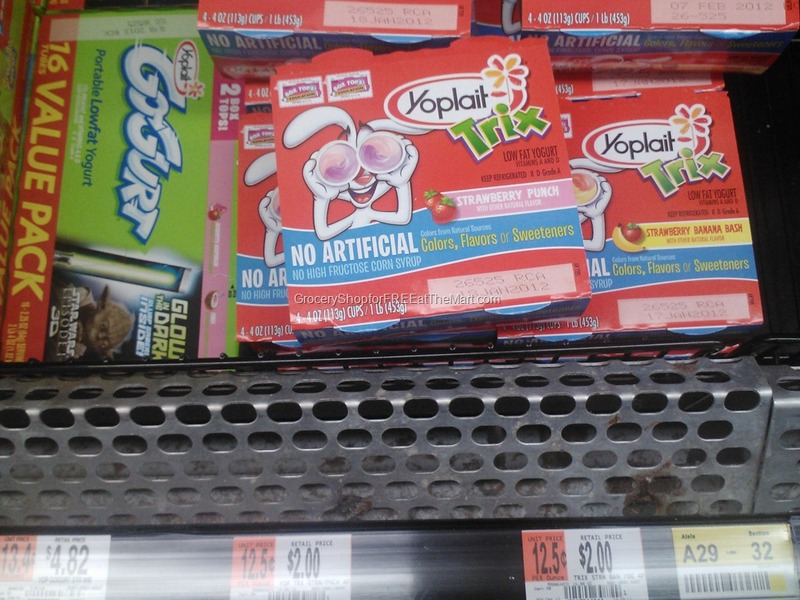 Filed Under: Walmart Tagged With: Yoplait! Filed Under: $1.00 and Under Deals, Grocery Deals Tagged With: Yoplait! We got some of these the other day and they are really good. Filed Under: Best Deals Tagged With: "Walmart Coupon", "YoCrunch Coupon", Walmart, Yoplait! 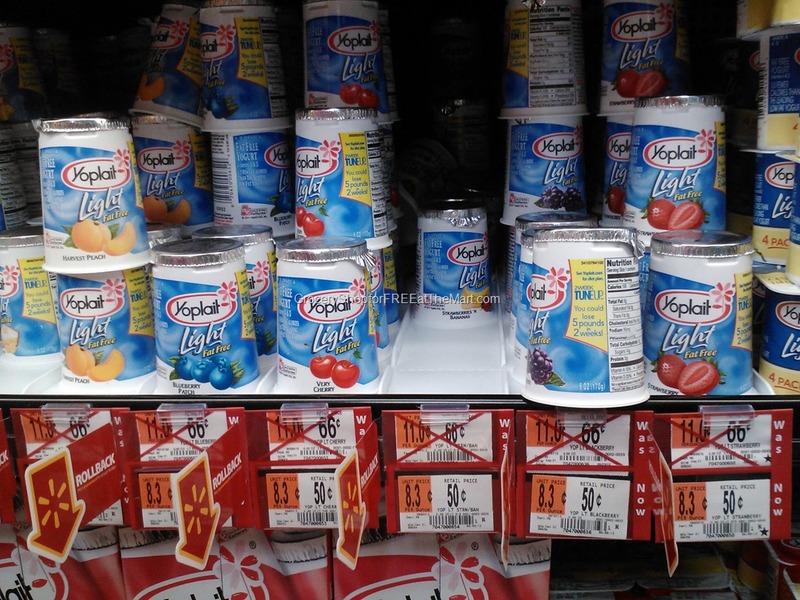 Yoplait Yogurt is on Rollback! Just $.42! 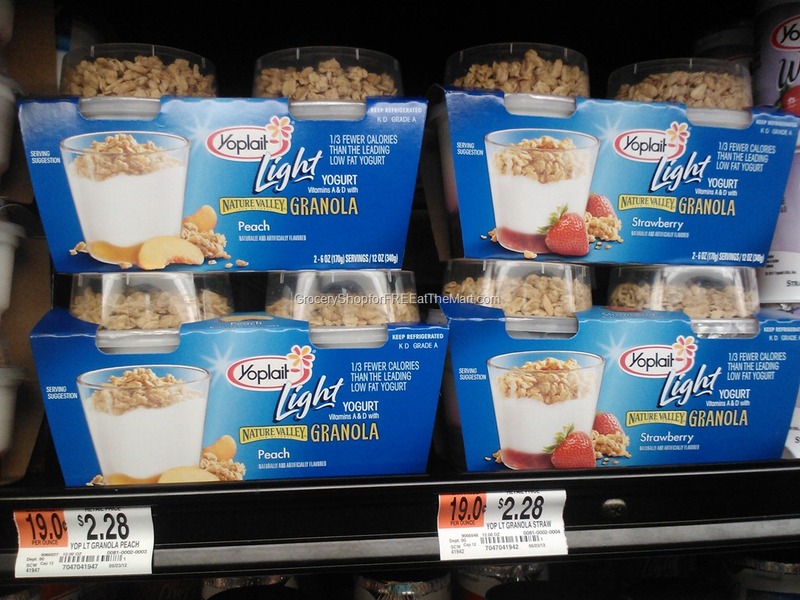 Walmart just put all their Yoplait yogurts on RollBack! A deal this good usually requires a price match so this is a great way to save. 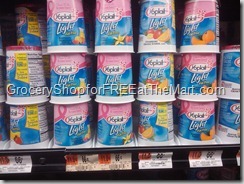 Filed Under: Best Deals Tagged With: Printable Yogurt Coupons, Yoplait! 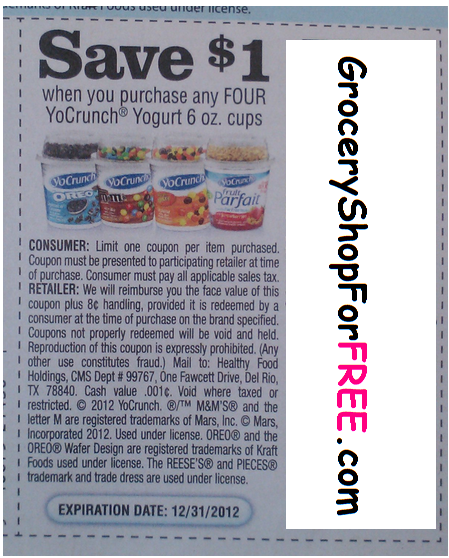 Great Coupons for Yoplait Yogurt! Several great coupon for Yoplait yogurt are out! GSFFatTheMart is giving away a $50 Walmart Giftcard! 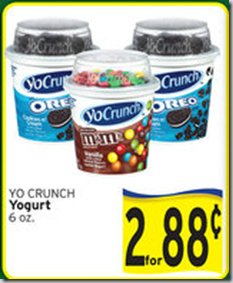 Yoplait YoCrunch Just $.28 Each! 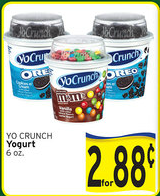 If you’ve got an Albertson’s around you there is a great price match opportunity on YoCrunch yogurt! 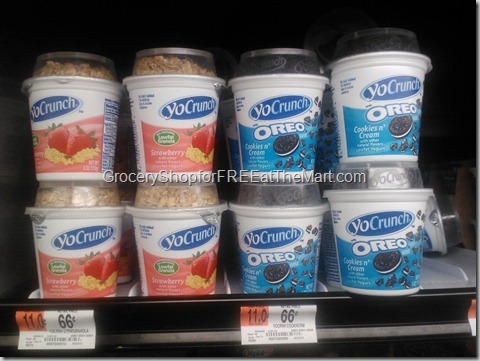 Yoplait YoCrunch Yogurt for $.50! 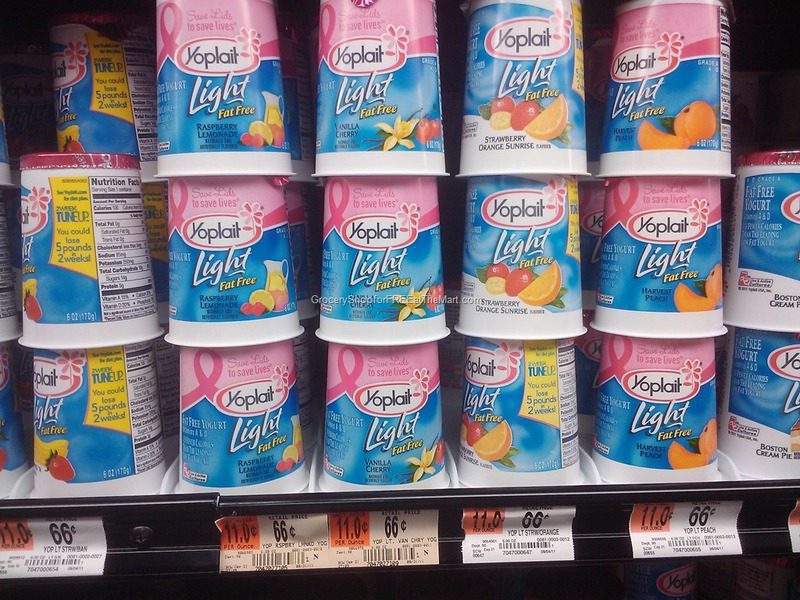 Here’s a great deal on Yoplait Yogurt! The cups are $.66 each, use the $.40/6 coupon available here to make them $.59 each! 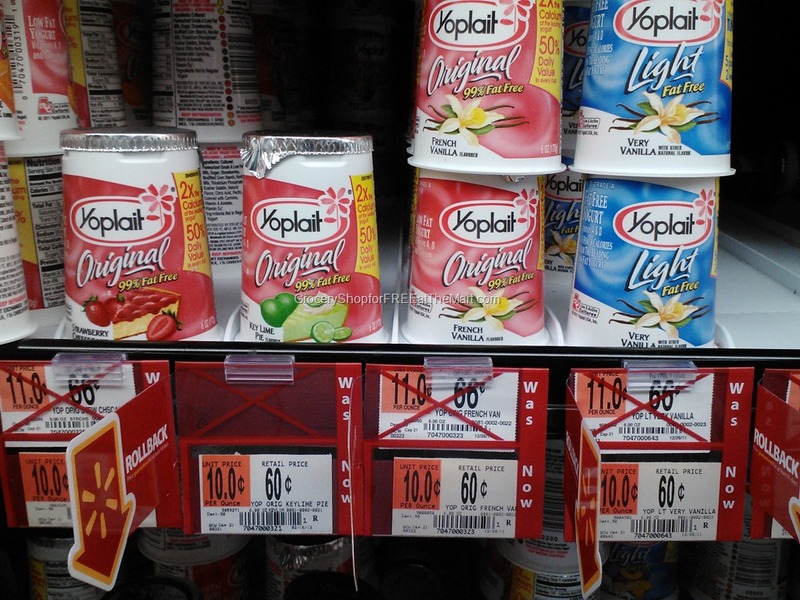 Filed Under: Best Deals Tagged With: Yoplait!